The Australian electronic music festival scene has fallen into decline recently, with Stereosonic on hiatus this year and Future Music Festival dying last year. With drug issues becoming a major media focus it seemed like the days were numbered for the festival experience down under, and with only two touring festivals now left things were looking quite grim. 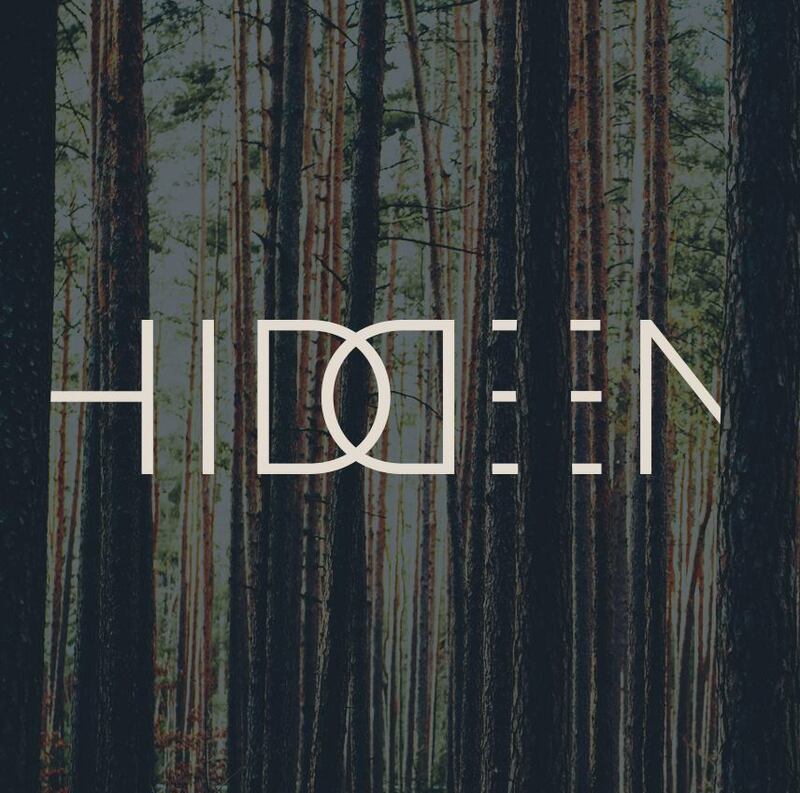 However, a new day out has sprung up that will be entertaining Perth electronic music fans next year: Hidden. Generating an immense amount of hype with their killer teaser video, it might be that the festival scene wasn’t in decline and more so a changing of the guard? The hype around the event plus their promise of “a new festival experience” had me buying a presale ticket before the line up had even been released. It turned out to be a very good decision. The line up is bass heaven: the perfect mix between Dubstep and the heavier side of Drum and Bass, with representation from the USA, UK and Australia all hitting the list. Held in the Belvoir Amphitheatre with the Swan River just behind the venue, the festival is sure to have an awesome atmosphere with some awesome artists playing. 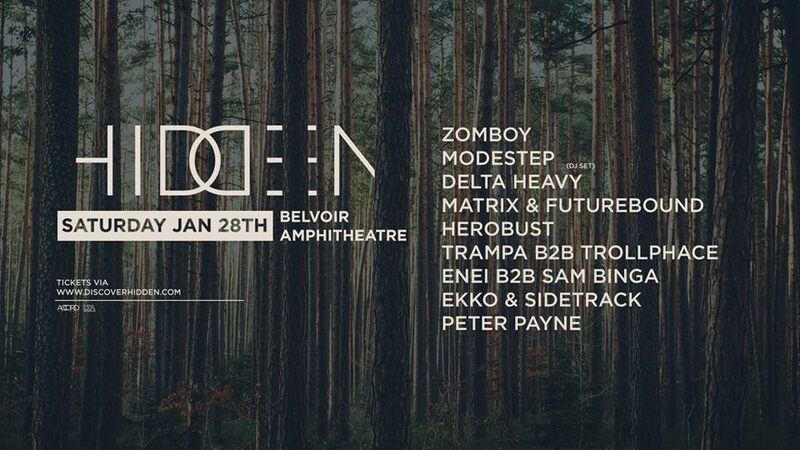 I’m sure that I speak for a large amount of the Perth electronic music community when I say that I cannot wait to go to Hidden, and see just how good a show it’s going to be. You can catch their teaser video here and check out the website here.